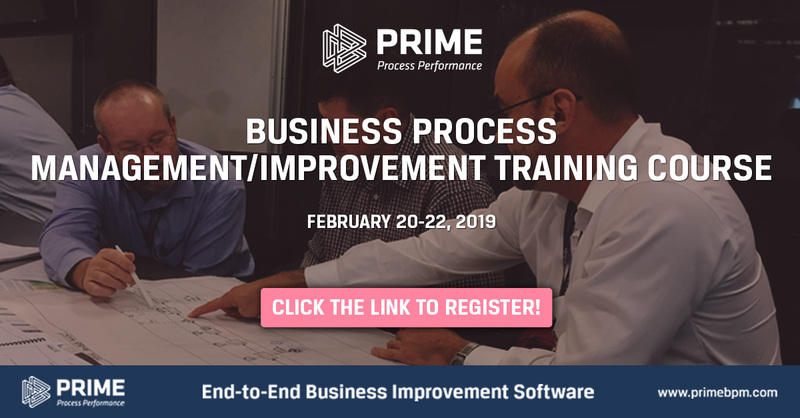 PRIME BPM is a leading provider of training in Business Process Management and Business Improvement. 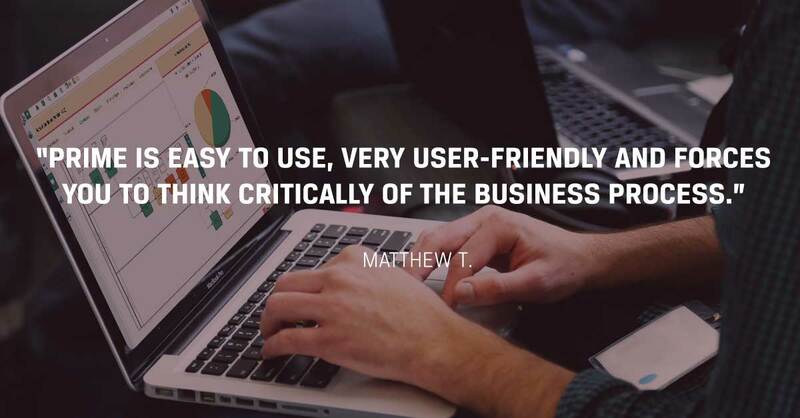 We have been training government agencies and corporations for more than 10 years. 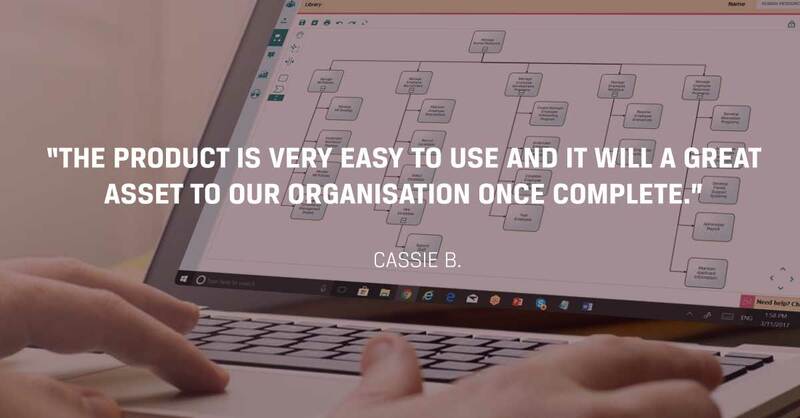 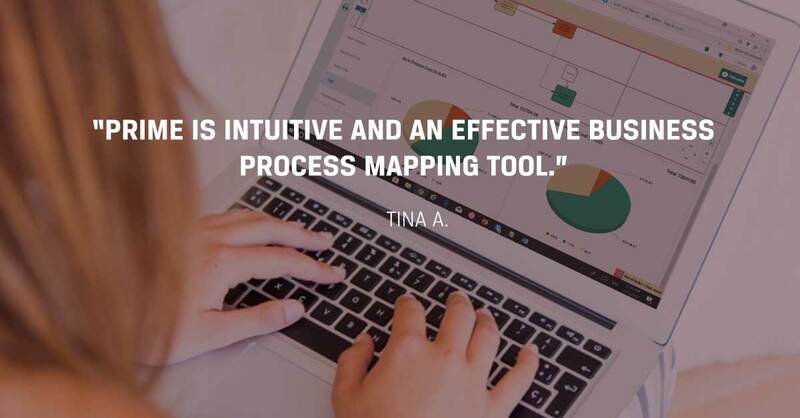 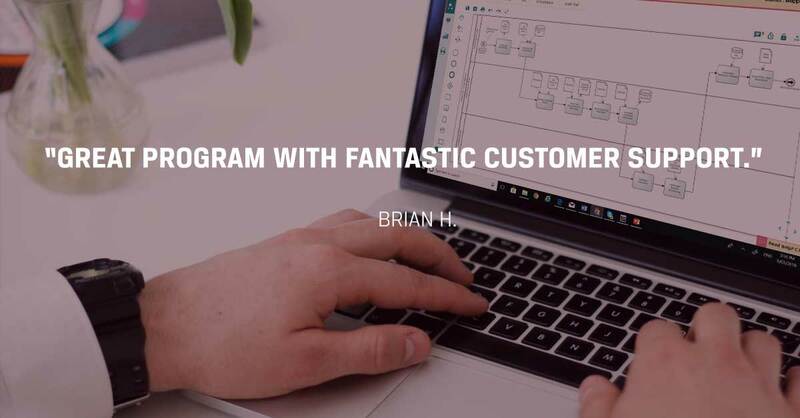 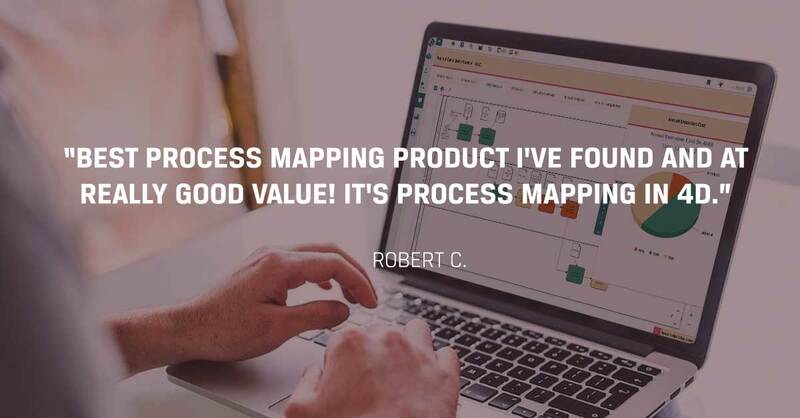 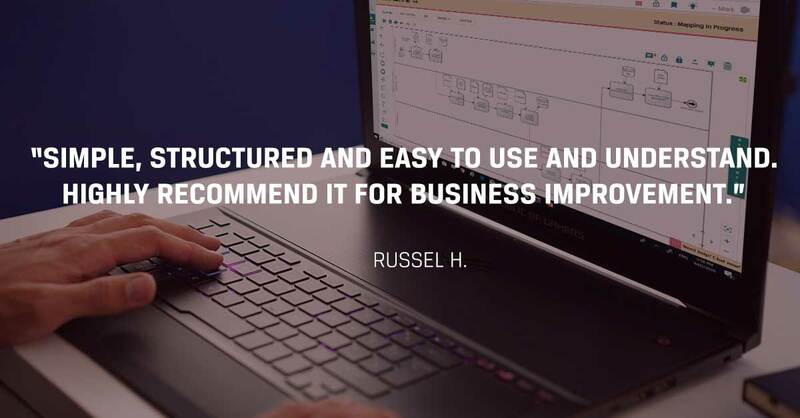 This course teaches a tool independent methodology – PRIME® to identify, document, analyse and improve business processes and manage the subsequent change.